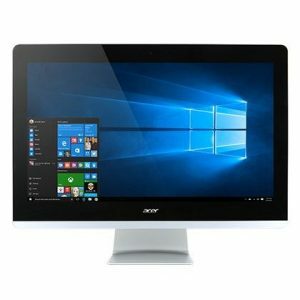 Download ACER Aspire Z20-730 All-In-One PC Windows 10 64bit Drivers, Software and Manuals. Solve USB2.0 High Speed devices not getting detected issue. 1.When physical keyboard exist,sometimes it still show error message with Keyboard Error] 2.Fix bug it will be leakage when play music in SD card.